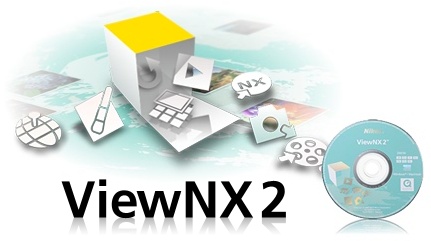 Nikon has released an update to their free image browser/editor ViewNX2. The 2.7.4. update contains below fixes and enhancements. The correct lens name is now be displayed for still images captured with a digital-SLR camera and the AF-S NIKKOR 800mm f/5.6E FL ED VR. However, in the following cases, the lens name displayed will indicate that it is a G-type lens in Metadata on the Edit palette. An issue that prevented images saved in JPEG format with Capture NX 2 Ver. 2.3.0 or 2.3.1 from opening in ViewNX 2 has been resolved.